Grow your business through better customer service. 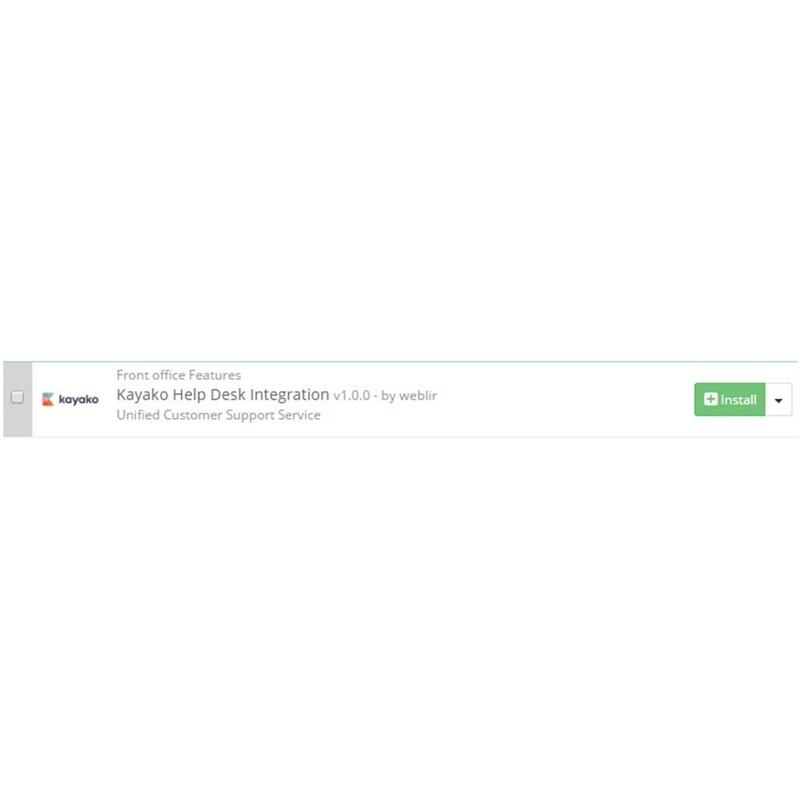 Go beyond the helpdesk with Kayako, the unified customer service platform. 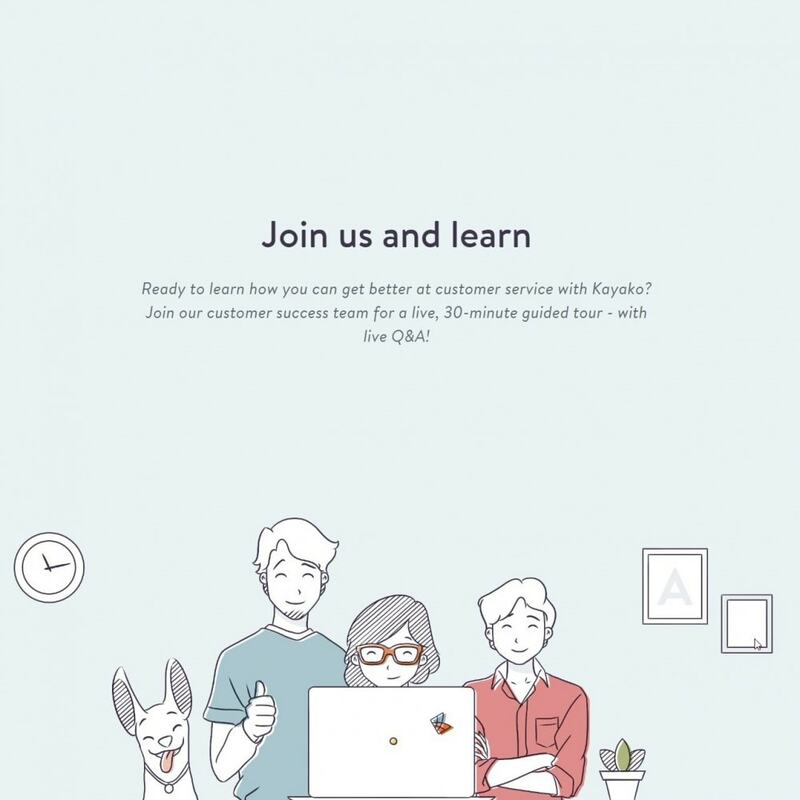 Build closer relationships - Kayako helps you understand your customer better - so you can provide the right support at the right time, in their context. 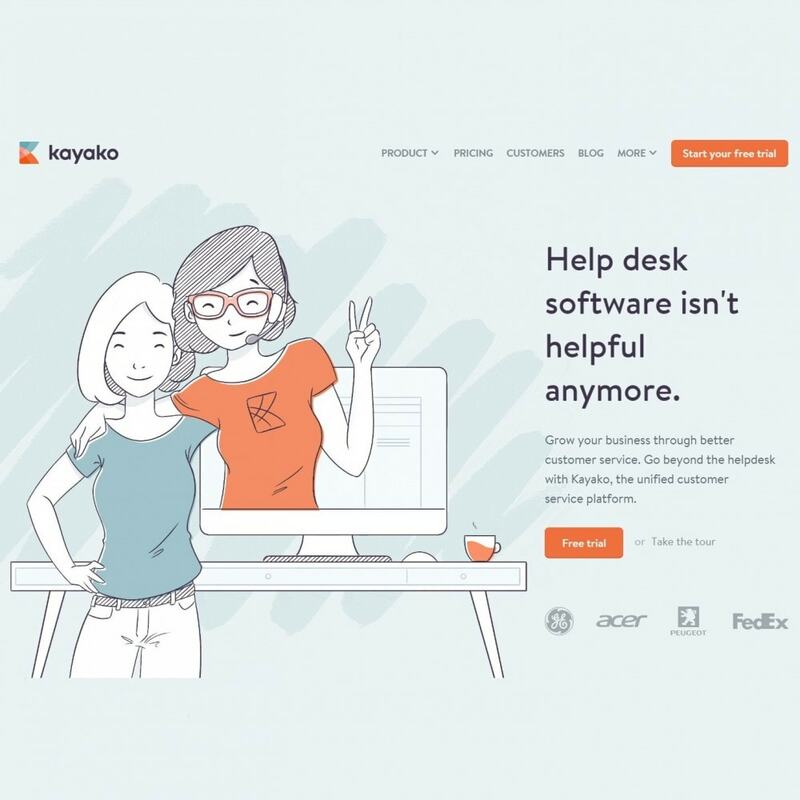 Work better together - Kayako removes the distance between your team and your customers - so you can provide better support, quicker. Go beyond delight - Your customer wants more than just delight. Surprise them with effortless customer service that makes a difference. Know your customer like they’re your best friend - Kayako unifies your customer conversations across all channels with everything you know about them, and puts it at your fingertips. Proactivity separates the great from the good - Kayako turns your team into customer advocates, setting them up with everything they need to be proactive and deliver truly personalized service. Sometimes, customers just don’t want to talk - Kayako gives your customers a 24/7 help center where they can answer their own questions - whenever, wherever. 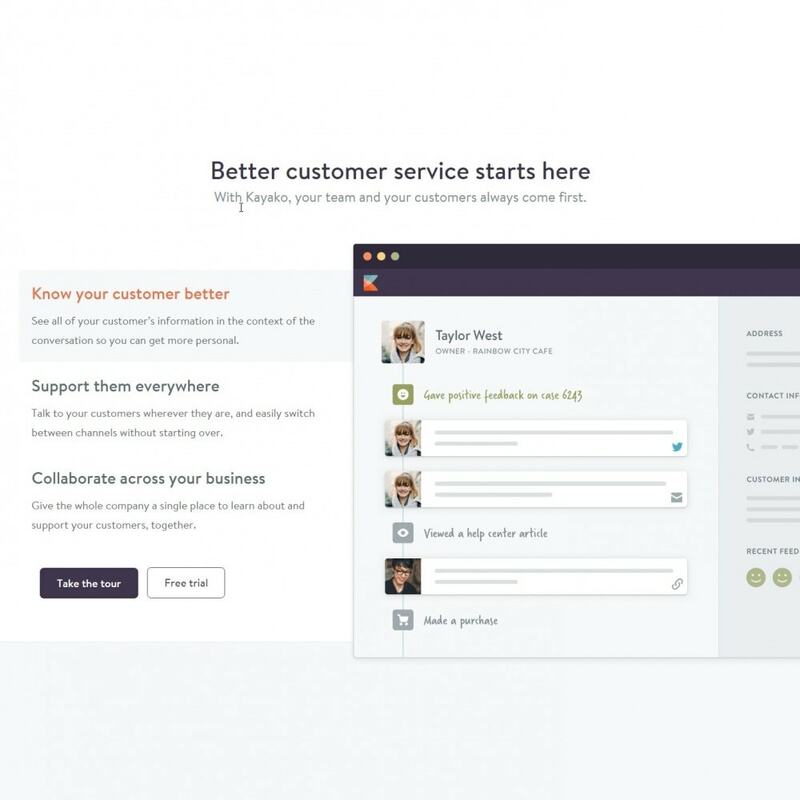 Amazing customer service needs all hands on deck - Kayako makes working together across teams and departments a breeze. Get the whole company on board to bring better answers to your customers, faster. Grow your team without the growing pains - Give your team the freedom to focus on the stuff that matters by automating the repetitive parts of customer service. Conversation continued - Both you and your customer can continue conversations in real-time, or pick up where you left off later on. Any time, on any channel. 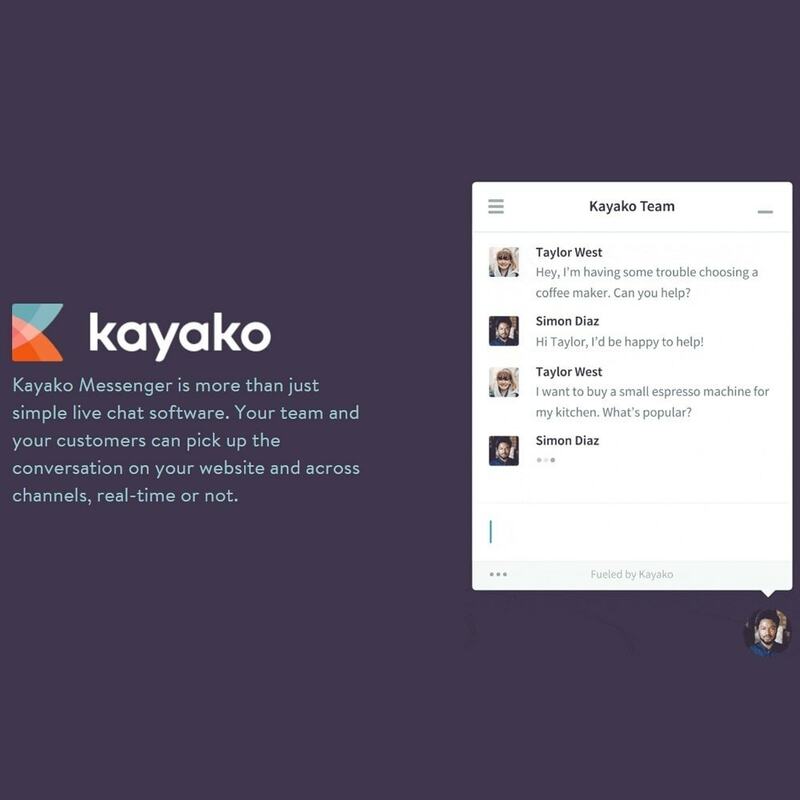 All in one place - Kayako brings context to live chat. 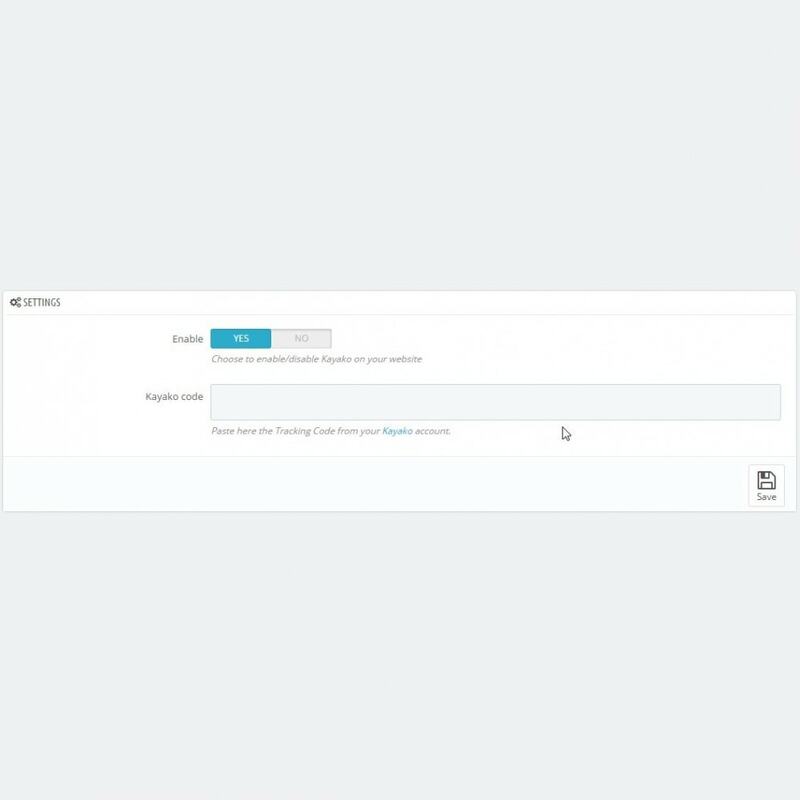 Instantly see your customer’s information, events, and history in one place to give the best support you can.